If you are looking for patio doors Southfield, you are in luck! 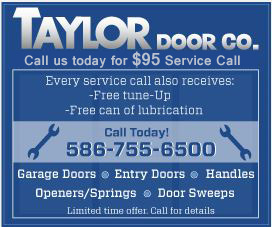 Taylor Door Co. is your one-stop shop for all your door and window needs. Our patio doors ensure quality construction, endless options to choose from, and are even energy efficient! Our window experts will help you choose the right patio doors in Southfield to suit your needs. Check out our patio doors options available in Southfield here! Find Patio Doors Southfield Today! Taylor Door is the best for choosing your patio doors Southfield. You will experience unique options and features that you will not find anywhere else! Our expert staff and endless selection will ensure that you have your new patio door in no time! 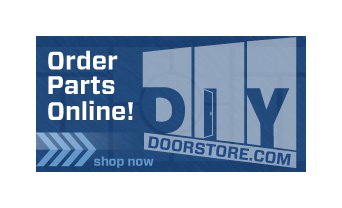 Call today at 1-800-NEW-DOOR for the best deals on patio doors Southfield!